Castlevania Season 2 Coming Later this Year | Nerd Much? Ellis took to his Twitter account to drop the news on everyone. The Castlevania delay isn’t entirely a bad thing though, as the writer confirms what we essentially already knew. Season 2 of the series will be getting double the episodes thanks to the season’s extended development time. 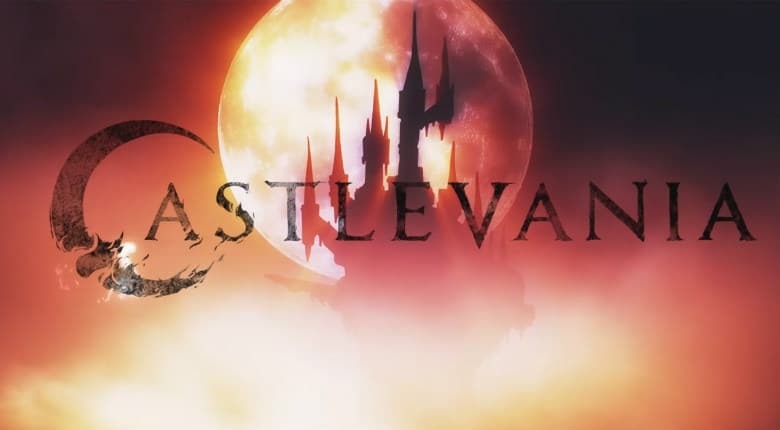 The first season of Netflix’s Castlevania series premiered with 4 episodes on July 7th, 2017. Although never confirmed by Netflix, fans assumed that we would be getting Season 2 roughly around this same time of year. Ellis’ Tweet confirms this won’t be the case. Armitage later elaborated on some details within Season 2. The actor was excited that “the son of Dracula and my character get much more collaborative. I think that’s one of the most exciting things, they start to really work together.” “The son of Dracula”, of course, is the character Alucard played by James Callis. We’ll have to wait and see when Netflix intends to slot Castlevania Season 2 into their streaming schedule. With the vampiric nature of the show, it would be a natural fit to have the second season’s debut in late October around Halloween. But when you have a juggernaut like Stranger Things typically premiering in that same window, you’re best to find another weekend to haunt.